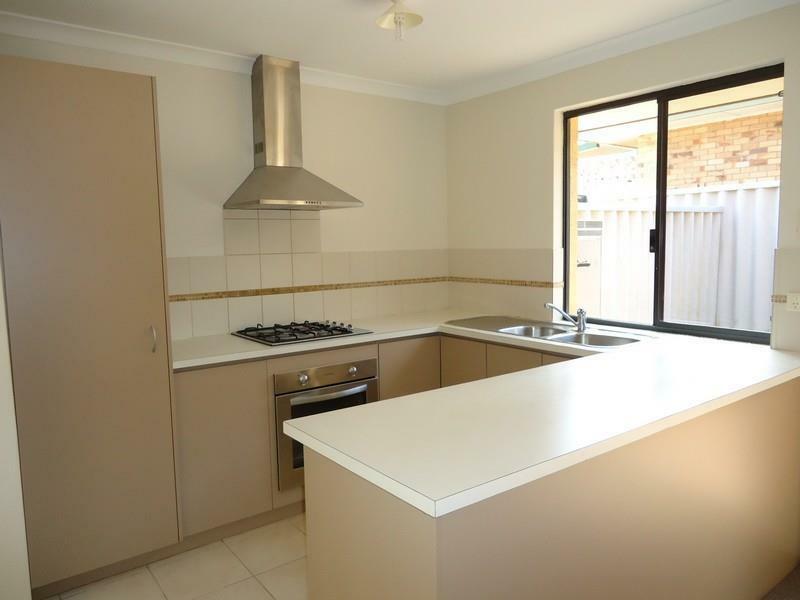 7 Ellam St is a nine minute walk from the Armadale Line and the Thornlie Line at the Welshpool Stn Platform 1 stop. 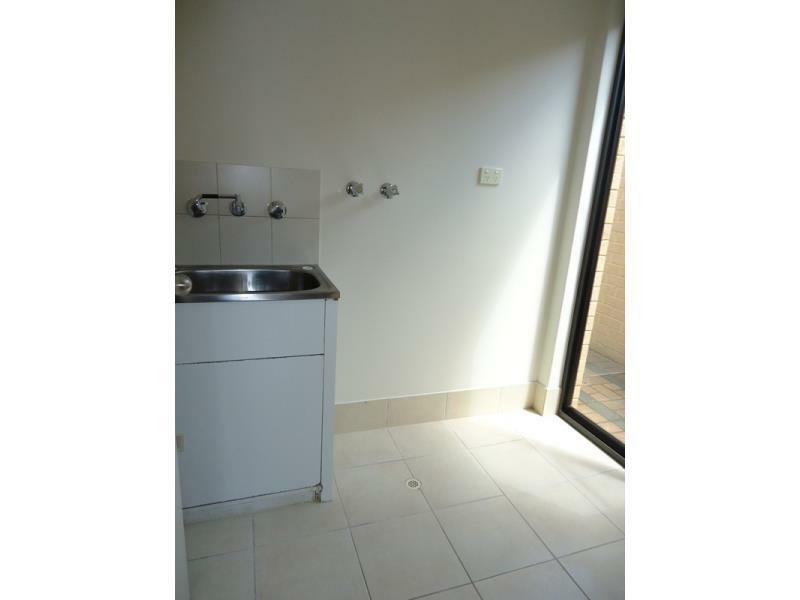 This apartment is in the St James neighborhood in Perth. 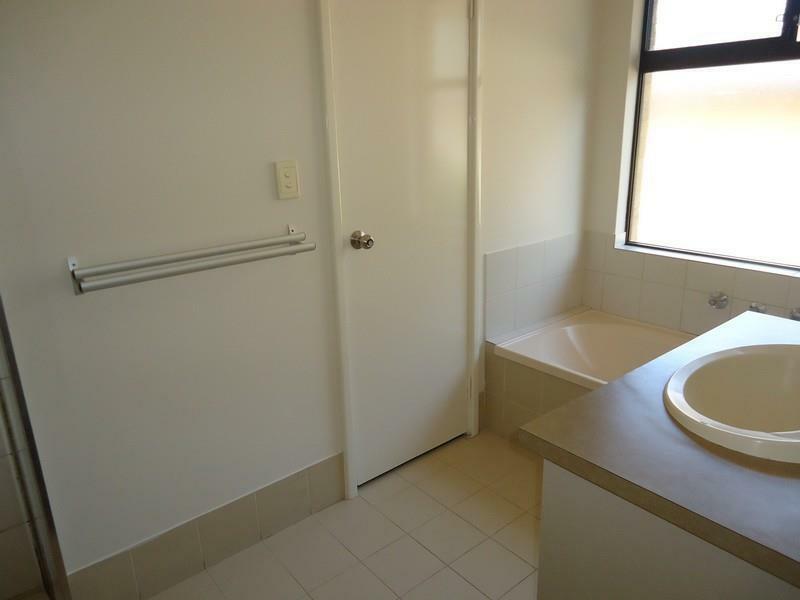 Nearby parks include Warwick Park, Houghton Park and Kate Street Reserve. 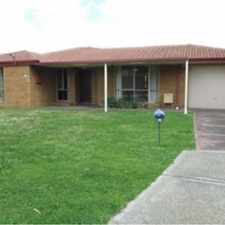 7 Ellam St has a Walk Score of 73 out of 100. This location is Very Walkable so most errands can be accomplished on foot. 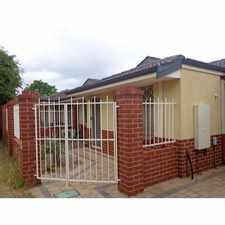 This 3 bedroom, 1 bathroom (2 toilets) villa; Close to transport links with easy access to the city, Famous Victoria Park cafe strip and numerous restaurants, Victoria Park Shopping Centre, Bentley Plaza, Carousel Shopping Centre and family friendly parks and reserves. 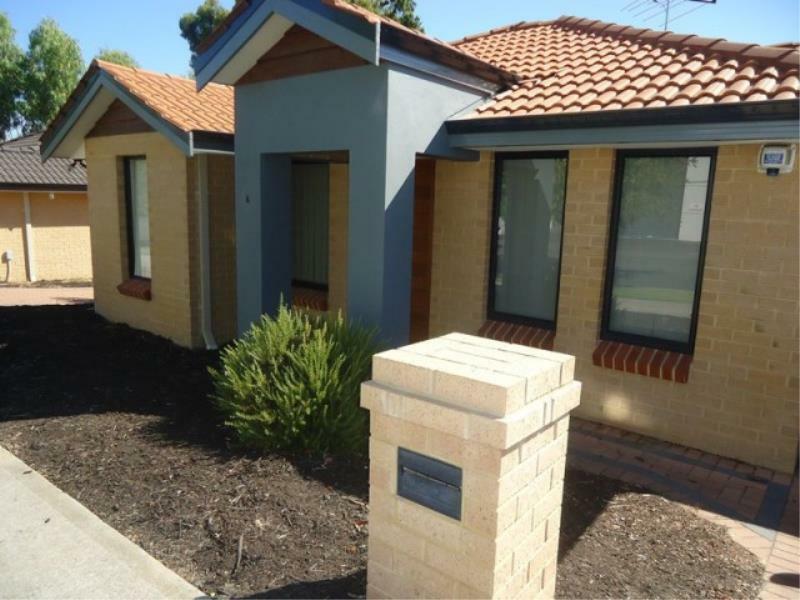 Please contact Cora on 9451 9566 or coraD@bwbackhouse.com.au to arrange a viewing time. Explore how far you can travel by car, bus, bike and foot from 7 Ellam St.
7 Ellam St has good transit which means many nearby public transportation options. View all St James apartments on a map. <b> Standard rooms with 1 week free rent!</b> INCLUSIVE BILLING!!! Who wants a brand new kitchen?! 7 Ellam St is in the St James neighborhood. St James is the 86th most walkable neighborhood in Perth with a neighborhood Walk Score of 58. SUMMER IS COMING - CHECK THIS ONE OUT! 3X1 Freshly Painted & New Flooring!! 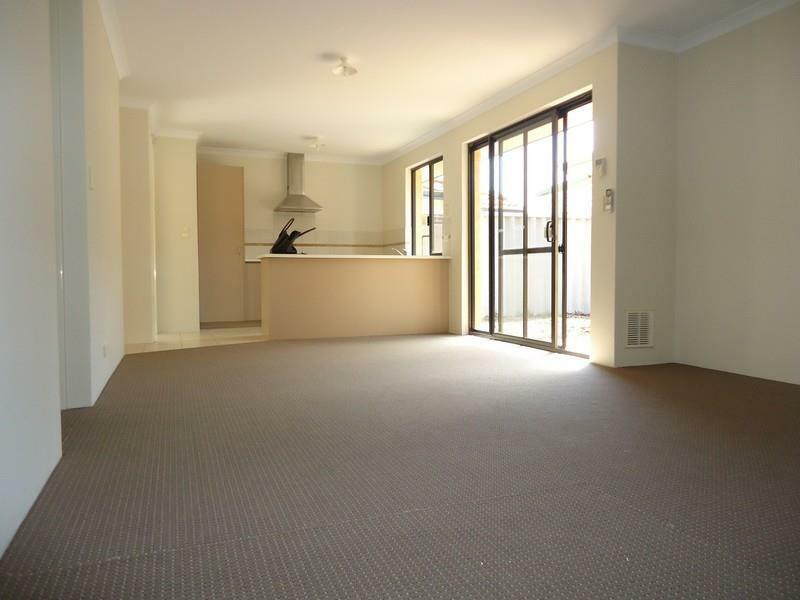 City Living in the Heart of Northbridge - Furnished! 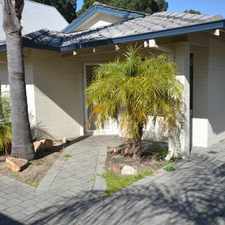 Immaculate Gardens, Great BBQ Area - 3 x 1 Home - LAWNS & GARDENS INCLUDED IN RENT. 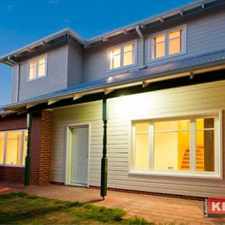 Charm, character and modern conveniences.